It’s not everyday your family decides it’s time to upgrade to a bigger, more suitable home to raise a family in. I’m certain a typical adult would begin to worry about typical things in these kind of situations; finding the right realtor, cleaning the house to spectacular levels, and making sure your kids and dogs do not destroy your house any more than they already have. 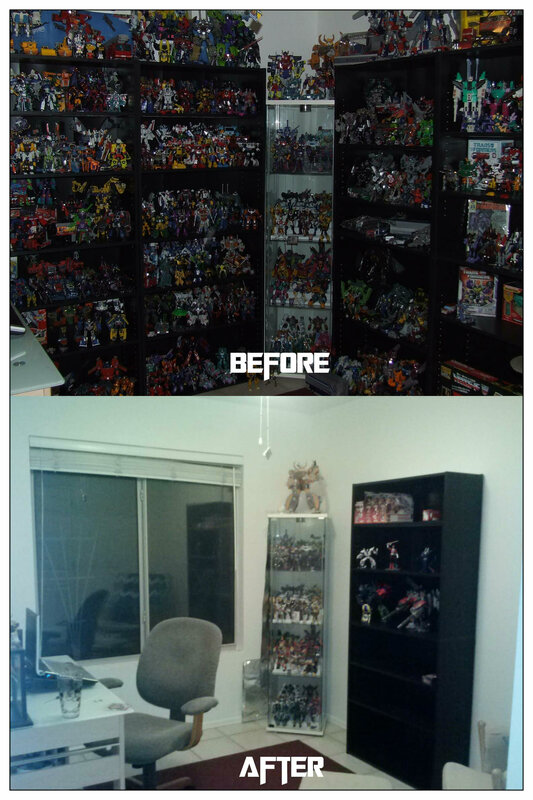 As Transformers collectors, we all know we don’t deal with typical moving problems. 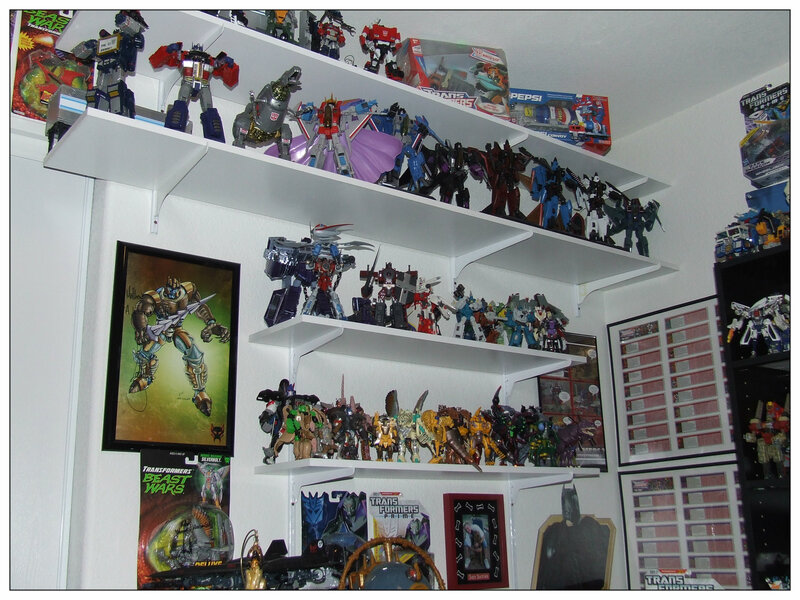 Which brings me to why The G1 Journey has been somewhat in a slumber as of late – my collection is packed away. 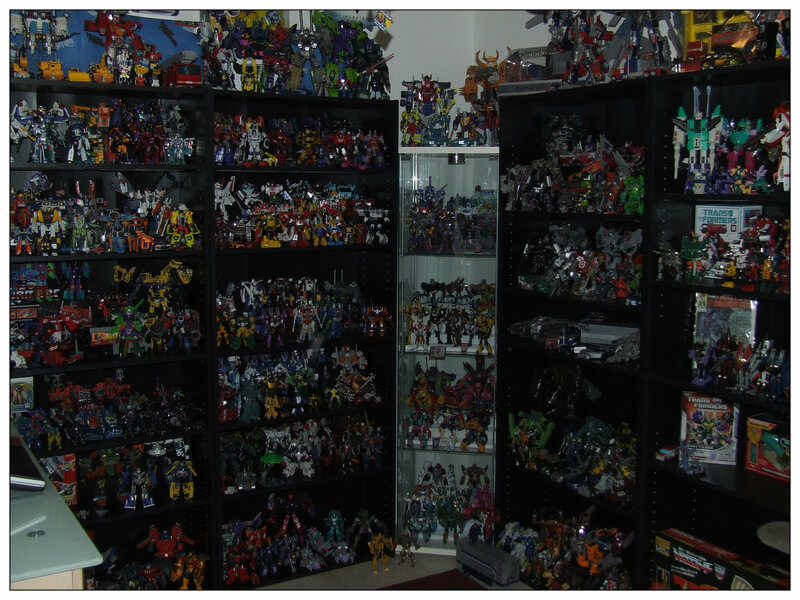 Even with a little over 1,000 figures, I still consider my collection on the smaller side; I have seen collections that make mine look like a beginner’s start to Transformers. However, that doesn’t take away the sheer physical and mental exhaustion it took on me to bubble wrap and pack away nearly all of those 1,000 figures. Each one of those beautiful, newly released Masterpiece figures, those 3rd Party figures … all packed away until me and the Mrs are moved into our new home … which is still at least 2 months away. Not only are my newer figures packed away, but all of those fabulous G1’s are as well .. I had a lot of articles planned out, some in the works already. For now though, The Journey has probably slowed down a bit until I can get my collection unpacked. The good thing? I still have some great G1’s coming in that I’ll be able to write an article for … including one that’s like 2 feet tall. With busy and demanding times there also comes great opportunities. I am very humbled and excited to now be a part of the TFSource blog team. In addition to always writing about the G1 figures I have come to love and admire, I’ll also be doing a lot of great articles/reviews for TFSource as well. Although it’s not focused on Generation 1, my first contribution to the blog is a string of articles titled “Countdown to BotCon.” I hope you can enjoy these as well as The G1 Journey. As always, thank you for reading and the continued support! The G1’s will be back in no time! A show off… proud that he’s one of few Autobots that can fly. Incredible maneuverability … delights in displaying his dazzling aerial virtuosity, to friends or foes… just wants their appreciation of his talent. Cruises at 500 mph … can increase power output and speed to 3200 mph for short periods. 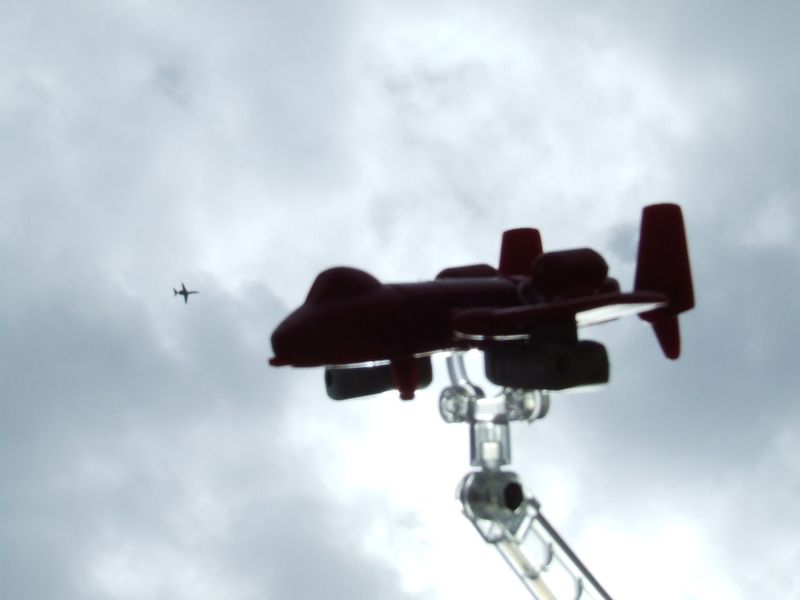 Carries small concussion bombs … shoots thermal beam as plane and robot. Gets into more troubles with enemy planes than he can handle. 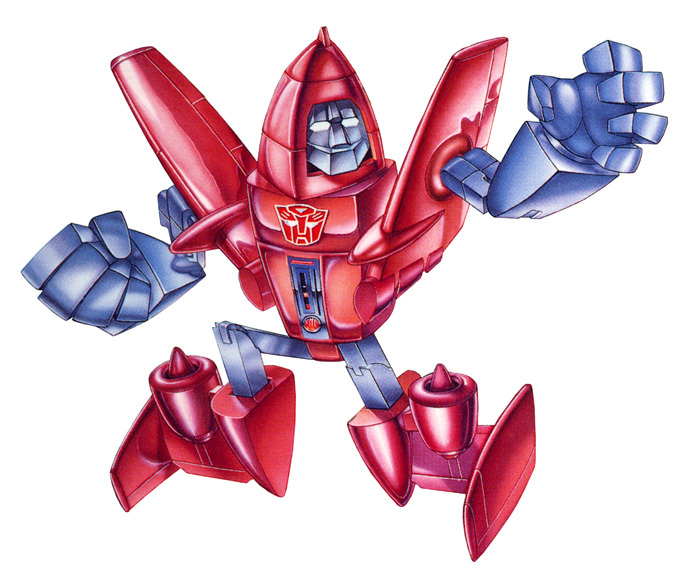 I know and remember Powerglide for one ridiculous reason: The Girl Who Loved Powerglide. This episode from the original cartoon series was just weird, but it’s a memorable episode among fans. 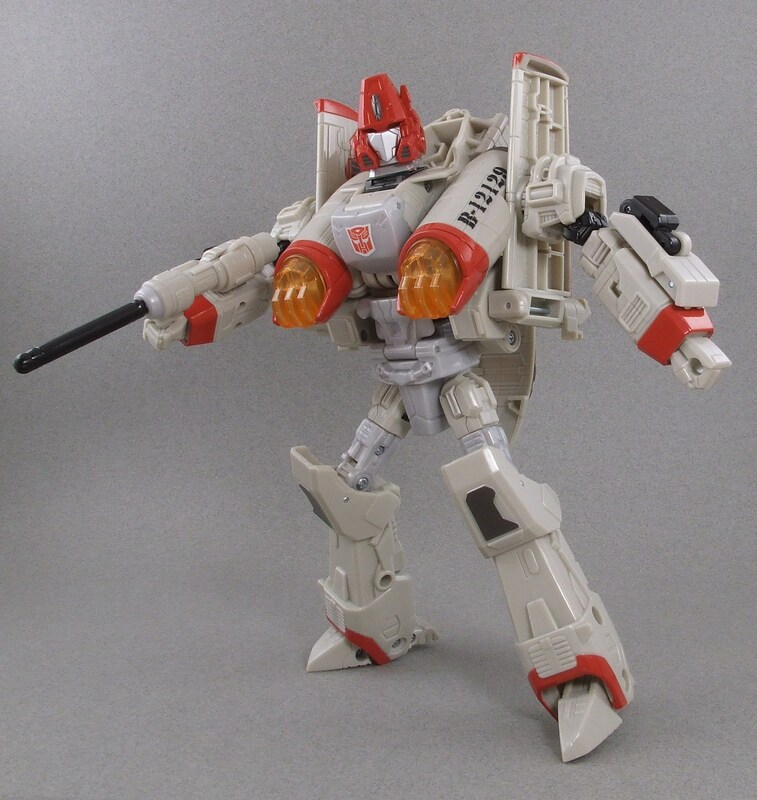 Powerglide was a pretty cool character and I actually love his toy from the Transformers Universe line. 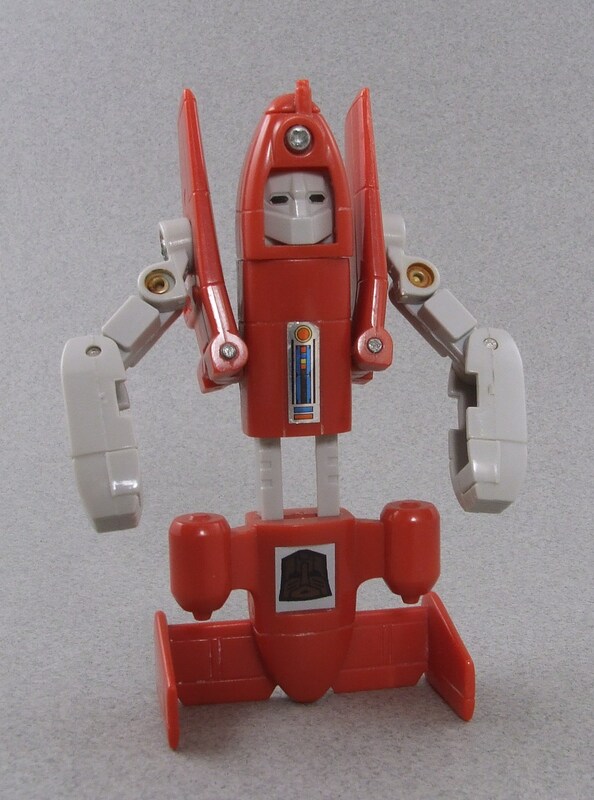 As part of the 1985 mini-bots, I knew he was going to be a fun figure because I haven’t found a mini-bot that hasn’t been fun, not to mention he’s one of the few (and the first released) Autobot flyers so he’s already something different! 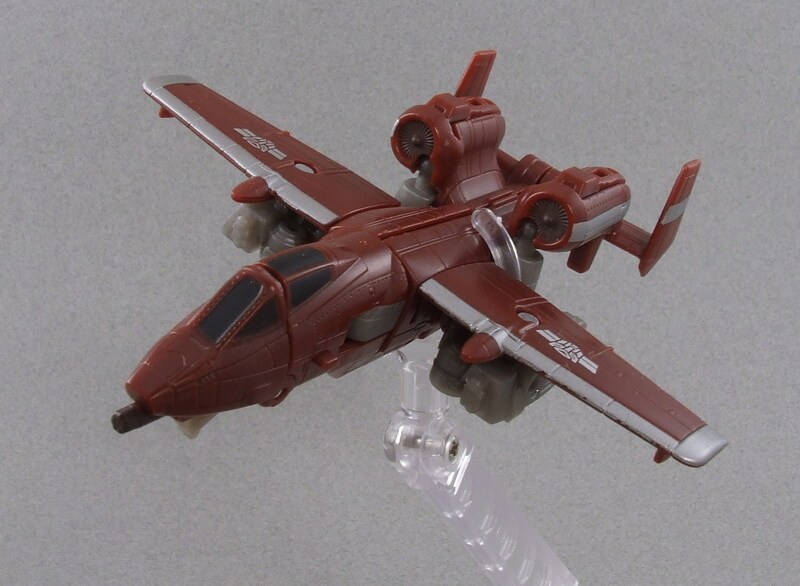 Powerglide has a slick alt mode, an A-10 Thunderbolt that supposedly can reach top speeds of over Mach 4 (that’s a little far fetched by the way). 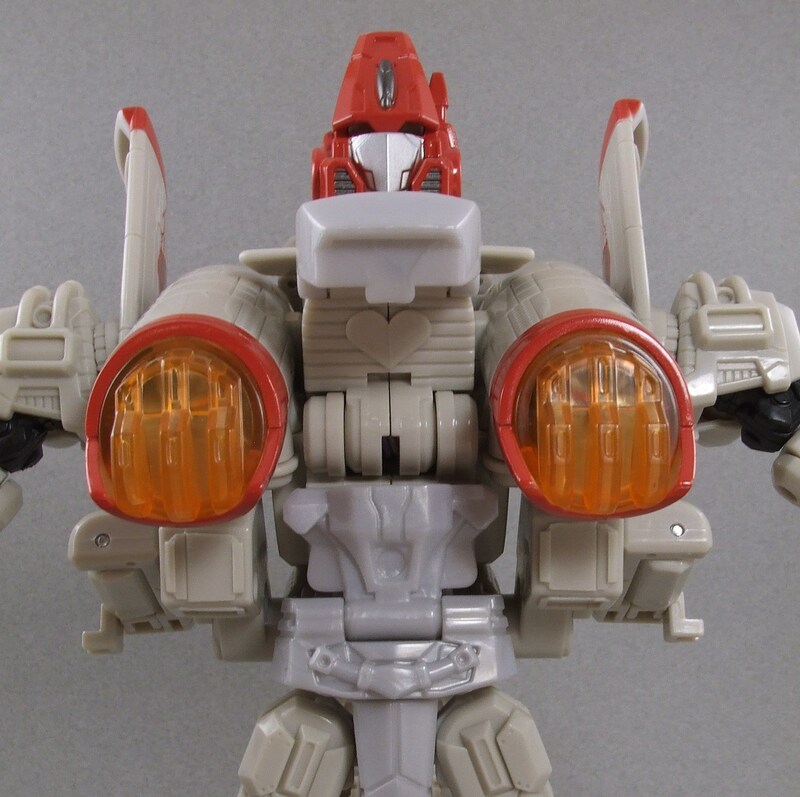 Sporting a red deco with some gray underlying portions, the figure is able to stand out from the rest of the mini-bot collection, even more so with his aerial alt mode. 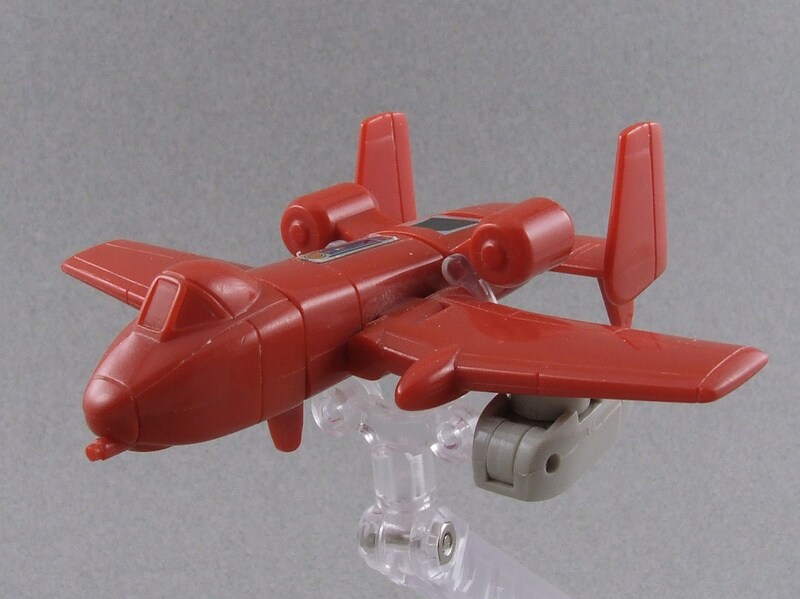 Powerglide has some good detail molded into his plane mode, including a small gun attached to the nose of his plane, but the dominant red deco can seem bland with nothing to really break it up. 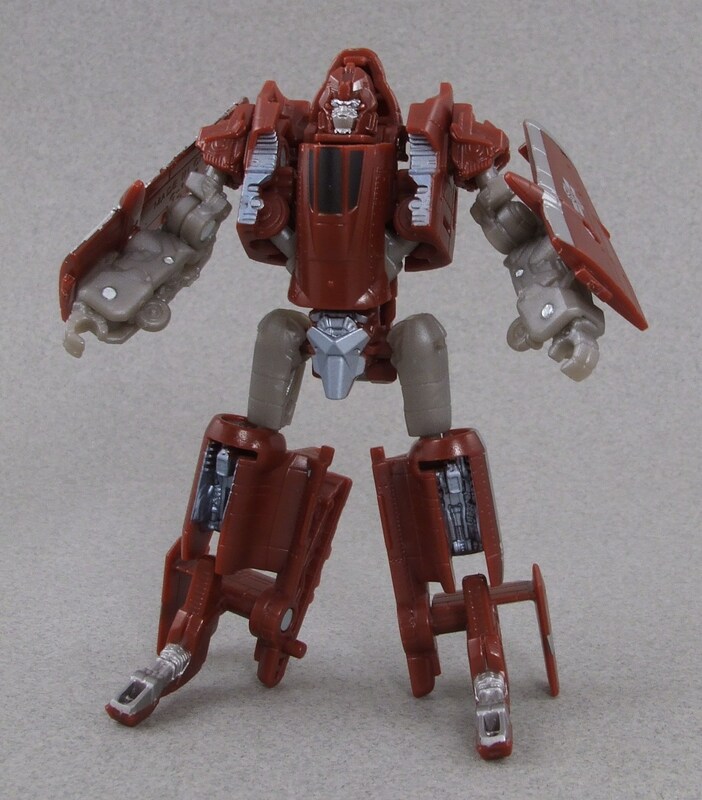 Like Cosmos, Powerglide is very simple and has his play value tied mostly to the alt mode itself. 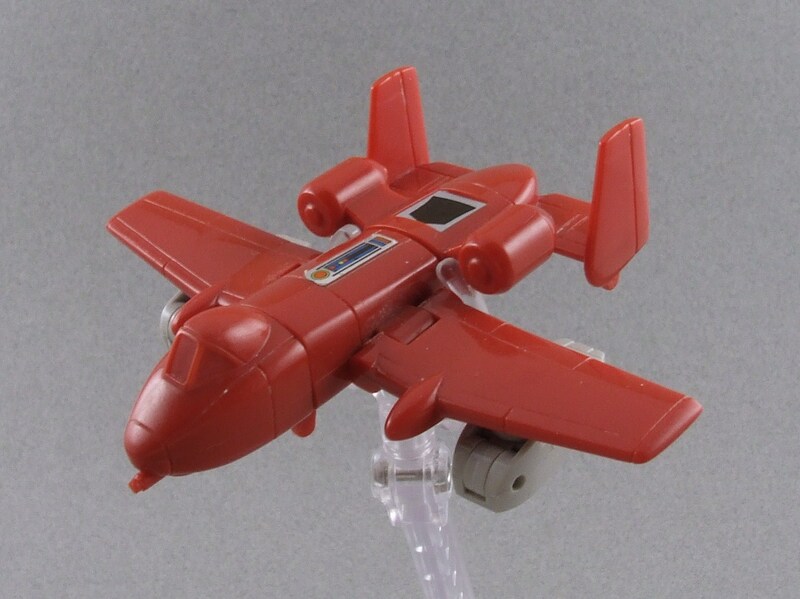 Powerglide rocks in his aerial alt mode, but transformation to robot mode is where it’s at! 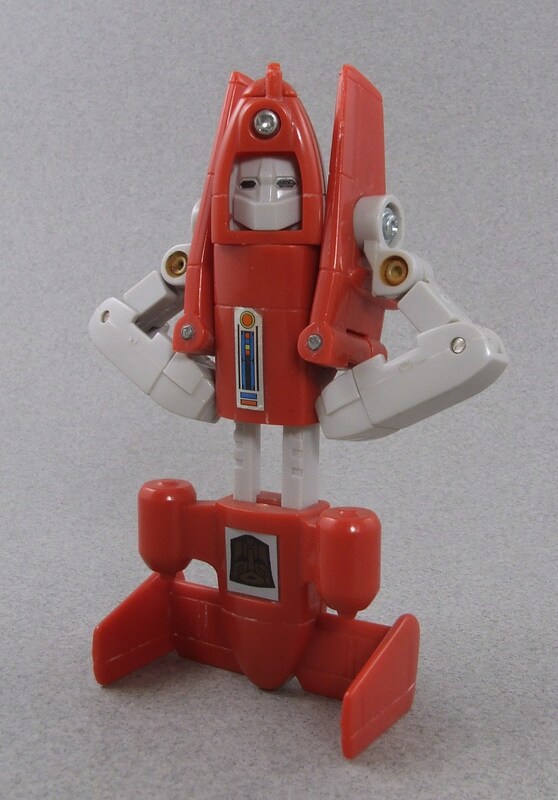 Mini-bots in general are pretty simple figures, but Powerglide has a level of complexity that is not common in the G1 toy line, or at least for mini-bots. If you can get past the solid block for feet and the not-so-pretty screw on his forehead, this is what you’re getting: ARTICULATION! Powerglide has a turning head and very poseable arms/shoulders. 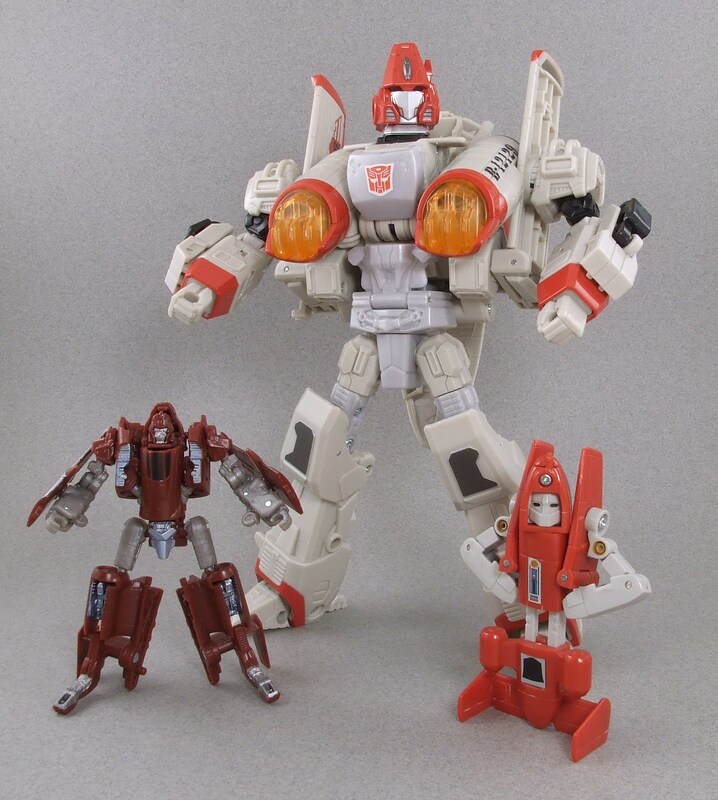 There certainly isn’t another mini-bot like him, but Powerglide even rivals some Autobot cars and other larger figures. 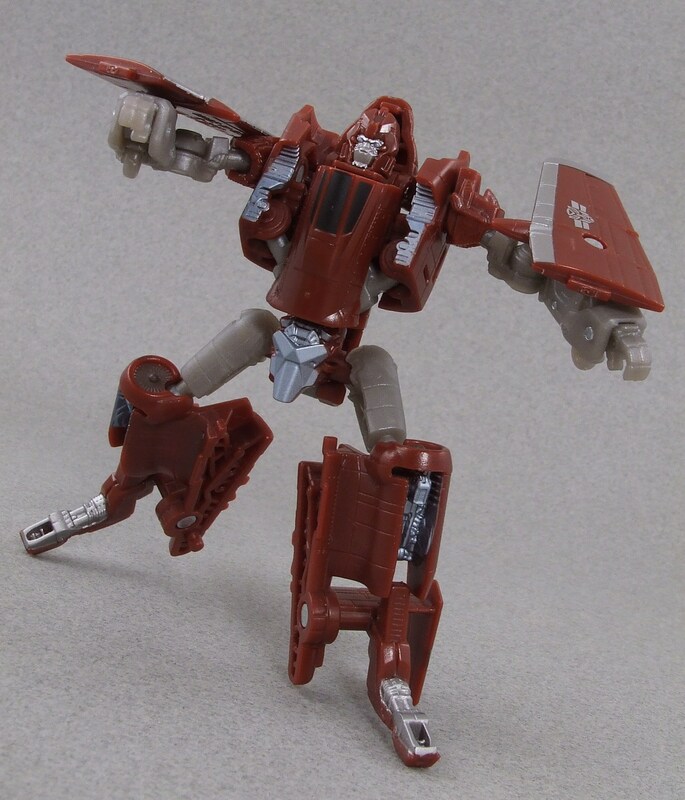 Because of this, Powerglide can capture much more personality than other figures. Unfortunately, one thing to look out for is loose shoulders. From many transformations the shoulder area on mine has begun to sag a little bit if not positioned just right. Powerglide has had a good mix of updates to his G1 figure. There are two figures that I consider good enough to be put on the Classics shelf in my collection: the Powerglide Ultra class figure released in the 2008 Universe line and then the Cyberverse figure released in the Dark of the Moon line. I have both of these figures on my shelf for different reasons and like usual they both have shining points and downfalls. 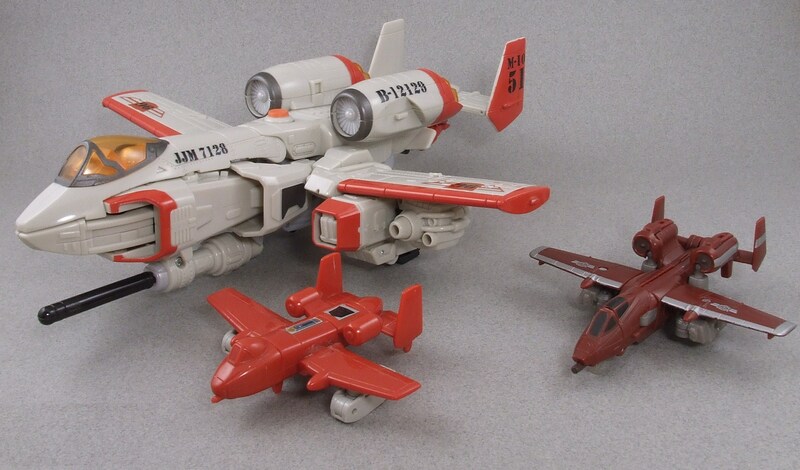 Although I’ve said before I don’t necessarily like when G1 mini-bots are put into a larger scale class, I don’t mind it as much with the Universe update for Powerglide. 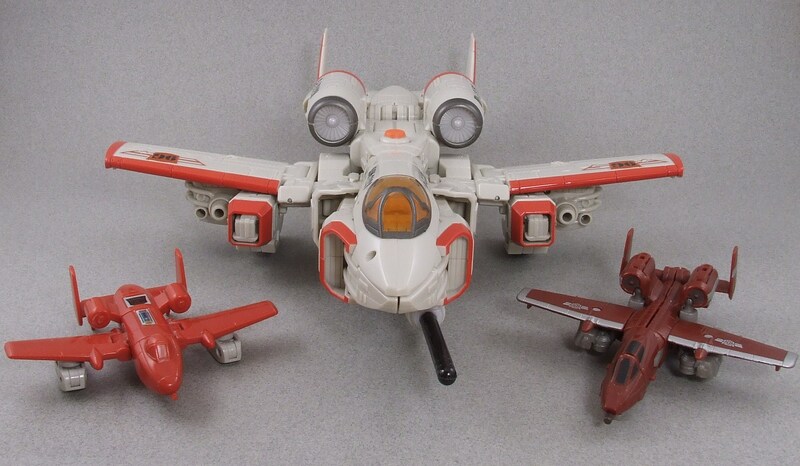 In this Classics line, Powerglide is still the same A-10 Thunderbolt with some slight molded differences. The alt mode is very slick looking just like its predecessor. 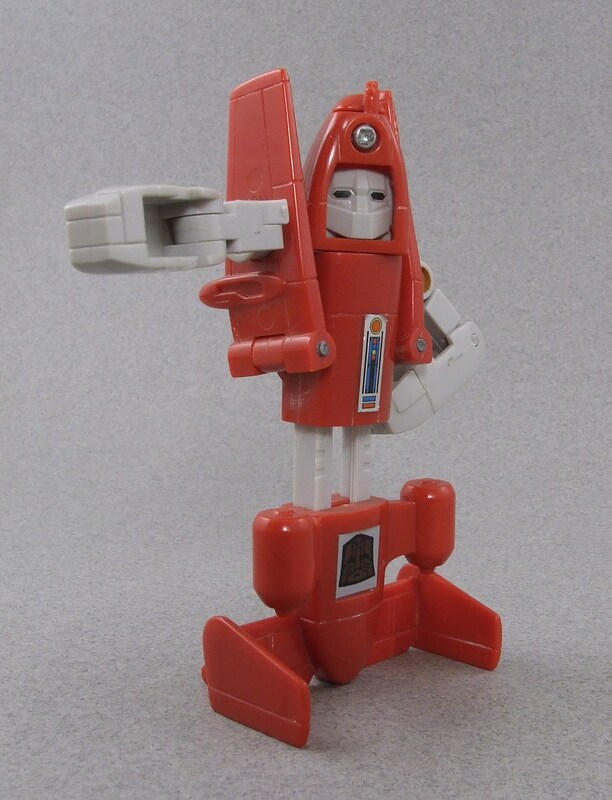 The absolute coolest thing though, Powerglide has a molded heart under his chest to homage The Girl Who Loved Powerglide. Priceless. Unfortunately I have the all gray version of this mold; be sure to seek out either the Henkei red version or the Wal-Mart exclusive which is primarily red as well. 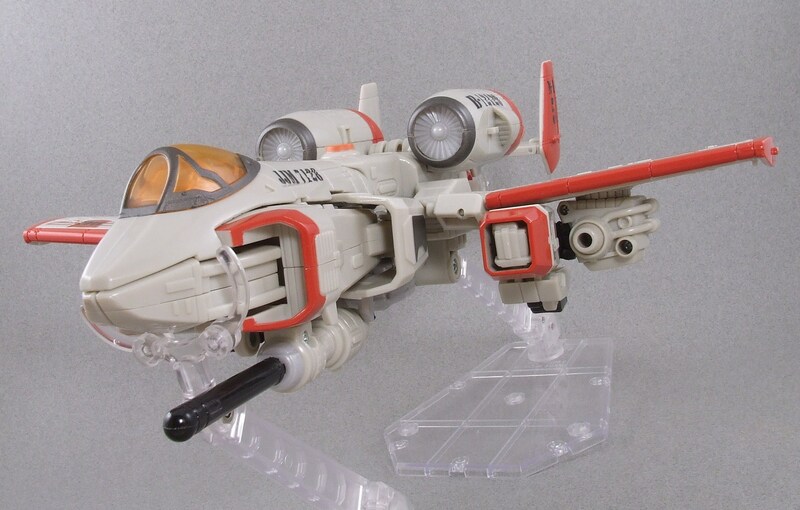 Now the Cyberverse Commander Powerglide maintains its G1 size AND its A-10 Thunderbolt alt mode … not to mention he also has his red color scheme back. The alt mode is very similar to his G1 figure, but the robot mode is a little off. His headsculpt in particular has a little too much of the alien type aesthetics that come with the live action series. 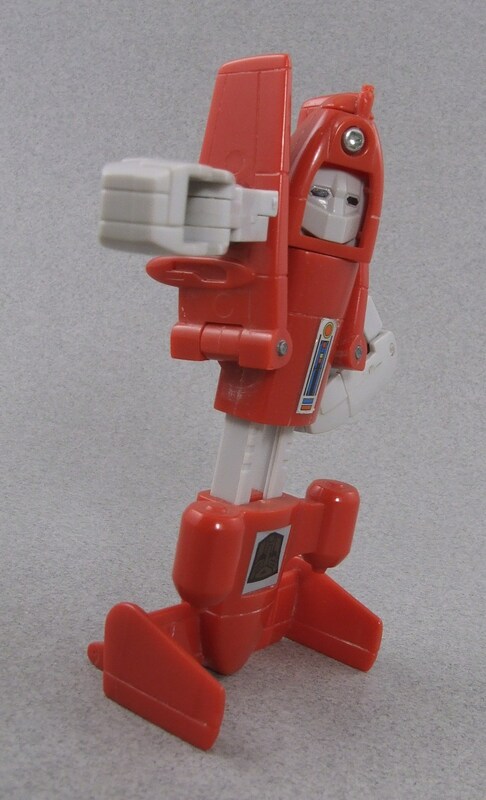 If you can get past that you have a very good Classics mini-bot representation of Powerglide. Powerglide really separates himself from the other mini-bot figures. I’d be hesitant to say he’s the best, but with his added articulation and cool alt mode it’s a case to be argued. The character and his funny appearances in the cartoon help make the G1 figure memorable so I wouldn’t hesitate to recommend this figure to be added in anyone’s collection. He doesn’t command a high price on the aftermarket, so pick him up if you’re looking for a simple and fun Transformer.